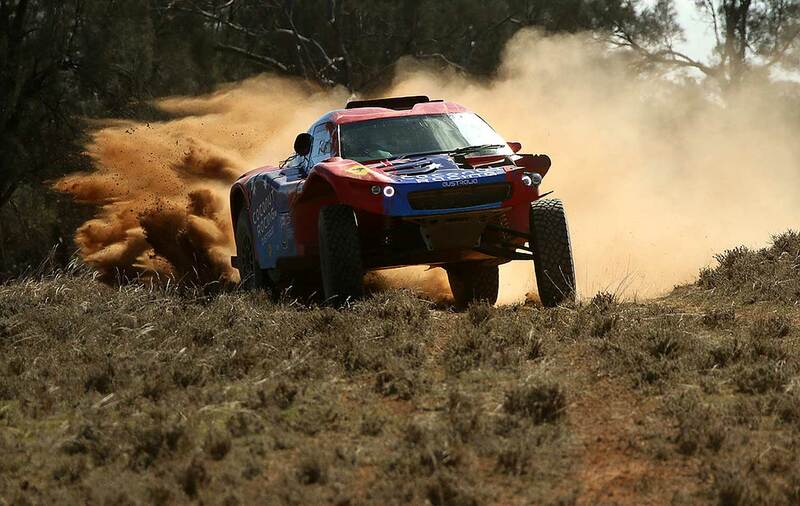 It's less than 4 months until the 2018 "Sunraysia Safari Rally" kicks off in Wentworth / Australia from August 7-11, and the preparations running well. 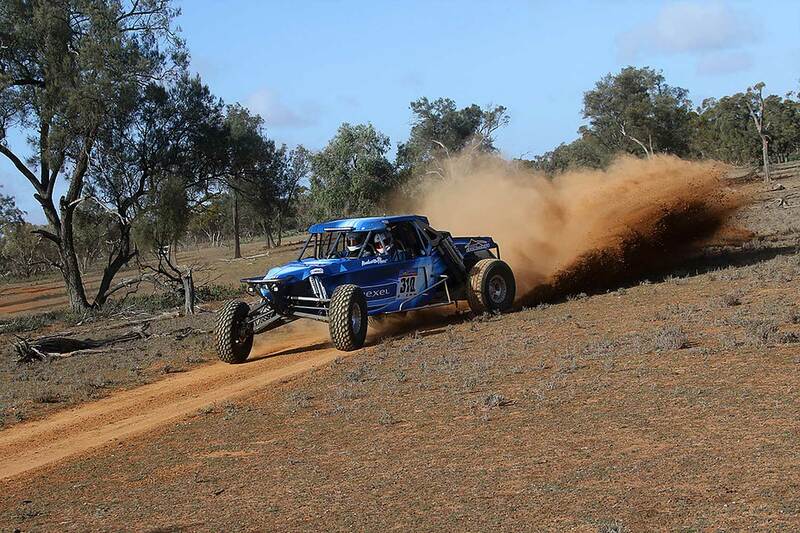 "Course surveys are progressing well, and we expect to go close to our target of 1500 competitive kms for this year's rally," said Organizer Troy Bennett. 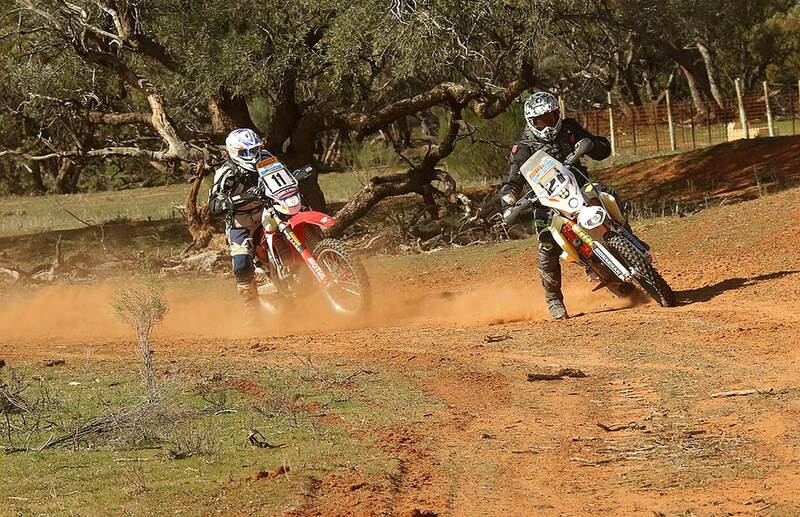 The Rally is open for Cars, SSV, Bikes and Quads, the moto fee will be $1990 AUD including GST, and the Cars will be $2990 AUD. "All the stages we've set already are on new properties we haven't used before, and provide an even more diverse landscape and terrain than we experienced last year. I'm confident that when combined with some of the best properties from our inaugural event, this year's course will be truly spectacular, challenging, and a lot of fun!" 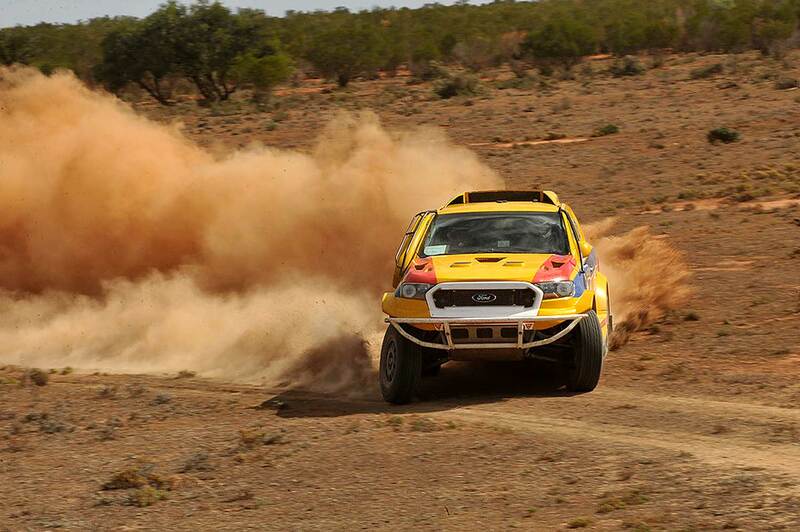 The Organizers have been inundated with enquiries from literally all over the World, with competitors keen to take on the challenge and adventure. Interest is so strong that the event may actually end up oversubsrcibed with entries, so to address this, they decided to create a nomination system to manage the process. Nominations are now open, log onto the official website (see link under this article) and follow the links to the nomination page. Please try to list your preferred vehicle class (moto or auto) as close to correct as possible, so the Organizers can work out how many vehicles they can fit into the running schedule, which ultimately determines how many entries they can accept. It will be somewhere in the vicinity of 80-100, depending on the breakdown of moto and auto. Note that to receive the supplementary regulations, and an invitation to enter, you will need to nominate. "We are going to run a stage or two on the first afternoon this year, so you'll need to aim to be in Wentworth on Monday August 6," Troy Bennett announced. "This year we are basing the event at the Wentworth Showgrounds, which is where the Breakfasts and Dinners of the catering package will be served. We decided against including catering for everyone, but I'd definitely be booking the full package, it makes life a lot easier, and you're supporting the local communities that are supporting us. Free Camping will be available at Wentworth Showgrounds from Monday August 6- Sunday August 12." "The minimum distance we are working to again this year is 150kms at full speed. Already in our surveys there are a couple of times you'll need to travel 160kms (including some transport sections), and we may have a couple of mid stage refuelling options as well. We'll be running a very specific procedure for these, which we will advise in future correspondence," Bennett underlined.